Look at our bride to be – giving us a sultry je n’est-ce pas glance! 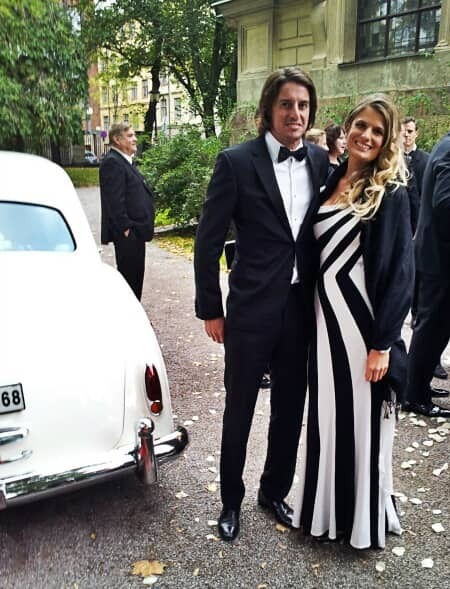 Sophia is wearing a beautiful backless ivory and silver sequin party dress. The front has a low v-neckline which supports the bust-line with an adaptable strap which is criss-crosses the back fitting like a bra with an adjustable strap. The body of the dress defines the waist and then the skirt flutes out at the hemline. A very full ball gown, layered with masses of orange tulle and sporting a detailed red embellished halter-neck bodice. Doesn’t Sandra look picture perfect in it?! “Hi, I enjoyed visiting One Night Stand to find a glam birthday party dress. 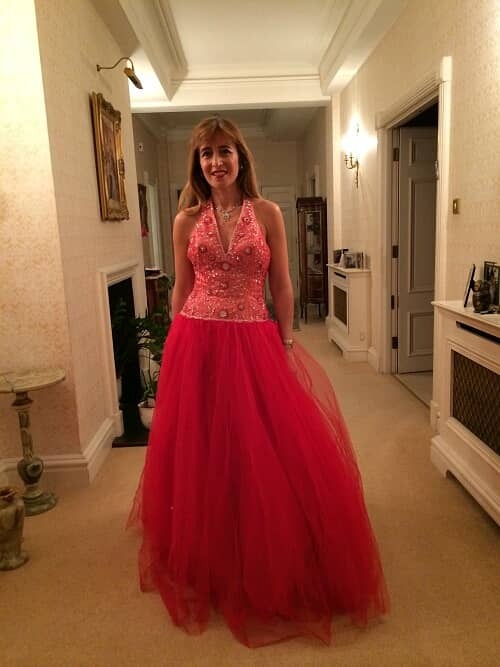 It was a lot of fun trying on different dresses that I would never normally dare to wear …and I did feel glamorous during the party itself. It’s also great not to have to find more closet space for a dress which, lovely as it is, I would only ever wear a couple of times in a lifetime! 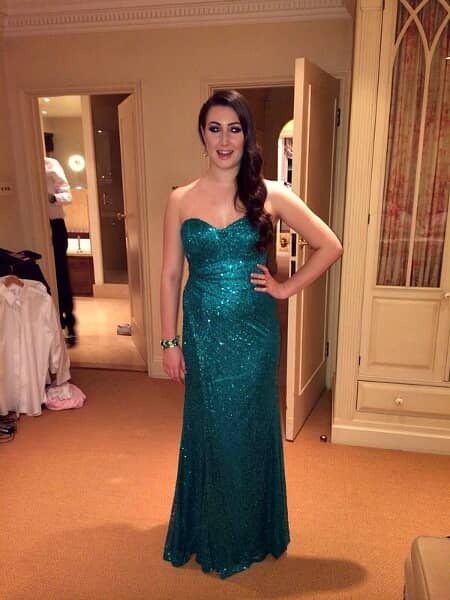 This is the lovely Emily, she hired this strapless sweetheart neckline emerald green gown for her birthday recently. Her theme was Oz, and her guests were encouraged to wear ‘A touch of green’. I think she sure looks the part. I wonder if she had some red shoes on to match the occasion?